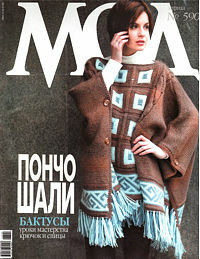 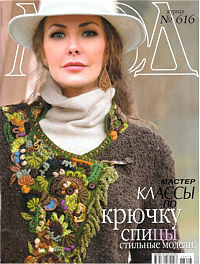 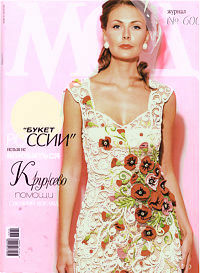 Established in June 1945, MODA Knitting magazine features hand crocheted and knit-crocheted high fashion and accessories created by advanced Russian knitwear designers. 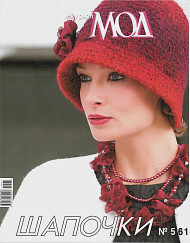 Designs in these magazines are inspired by knitted collections of unique European haute couture designers such as Monique Lhuillier, Nanette Lepore, PRADA, CHANEL, Kenzo, Lorella Singorina, LU LANE, Mark Fast. 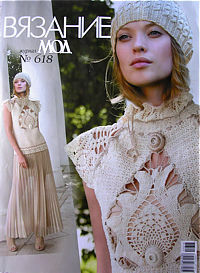 Haute couture crochet and knit-crochet collections for Advanced and Master-level crochet and hand-knitting professionals, and designers. 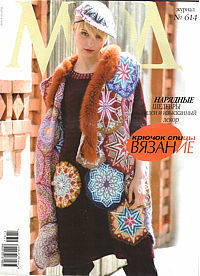 In Each Issue: Hand Crocheted in different technics One-of-a-kind - High Fashion tops, dresses, jackets, skirts, light coats, suits, wraps, handbags and other accessories. 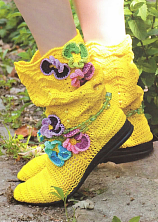 Fashionable knit-crochet-sewing mix designs.